After the New Year begins and Nights of Lights ends, we look forward to more of the fun things to do in St Augustine! There are a series of festivals scheduled each year in downtown St Augustine just steps away from the Agustin Inn! One of the most talked about among many is the St Augustine Seafood Festival! 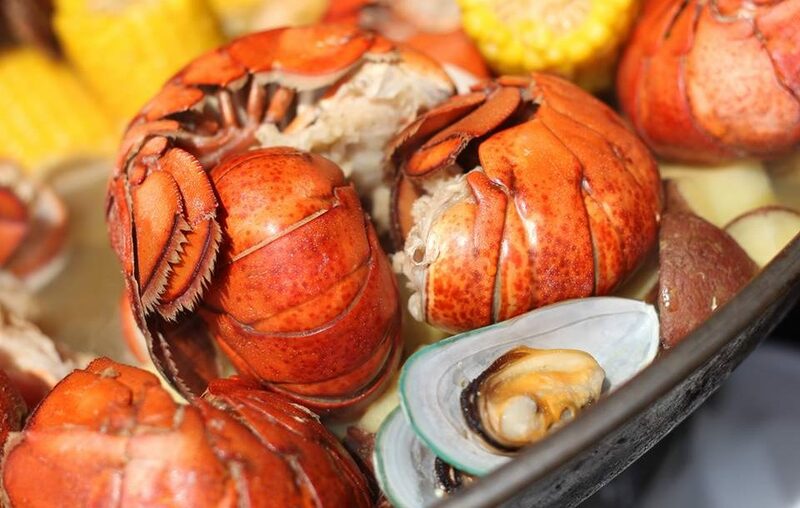 These are just a few of the highlights of the 37th Annual St Augustine Seafood Festival! On its 37th year, the Annual Seafood Festival features tons of delicious food, outstanding music and affordable arts & crafts. Families will also enjoy the Kid Zone, Spanish Landing and Pirate Village. Friday night is Jazz night, Saturday is Pop, Classic Rock and Soul music. Sunday will feature Americana music. Enjoy Rides, Magic, Pirate Fun, Belly Dancers, Raiders, Youth Performers, Character Actors and more. There will also be an Arts & Crafts Village during the daytime hours. The official festival dates are March 16, 17 and 18th 2018 and the hours are Friday 3:00-9:00, Saturday 10:00-9:00 and Sunday 11:00-5:00. That is the official motto for the Annual Seafood Fest and it certainly fits the description of what you will have there! Come to historic downtown St Augustine and spend a few hours enjoying this Festival tasting delicious seafood from local vendors from Northeast Florida! Judge who has the best fried shrimp and other famous dishes. Be sure to come hungry! You can find the festival and more fun things to do in St Augustine at 25 W. Castillo Drive – Francis Field. There is a small admission for adults and kids under 16 are free! Be sure to reserve your stay early for the Spring and Summer months in St Augustine. As the festivals are scheduled during these March and February weekends, rooms at St Augustine hotels and bed and breakfasts book out fast! We have you covered for a unique lodging experience right in the heart of all St Augustine has to offer! We can guarantee one of the best locations for visiting all the historic sites and really getting the entire St Augustine experienced! We are located just between the Castillo de San Marcos and the famous St. George Street Pedestrian Mall!